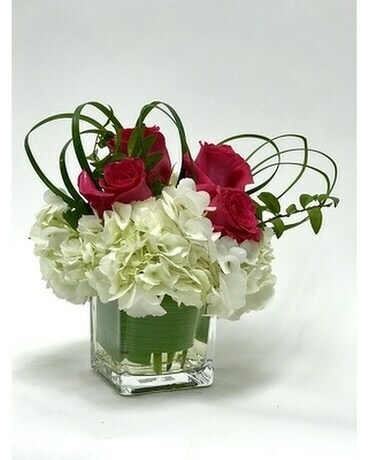 They'll love this beautiful cube arrangement of hydrangea, roses and lily grass accent. Hand designed in a cube, it's perfect for a desk or side table. 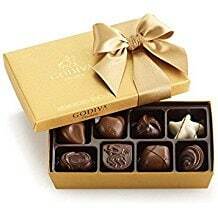 A beautiful way to say "I Love You"!